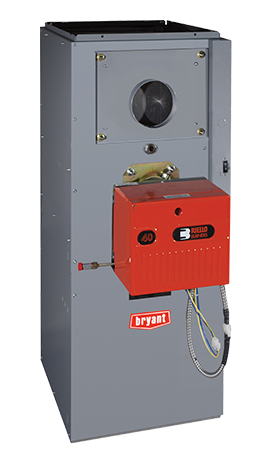 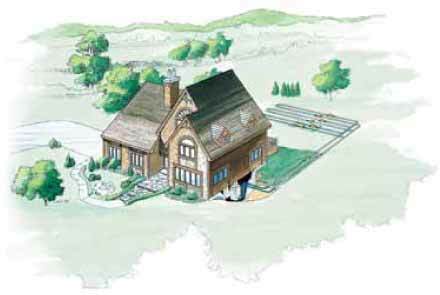 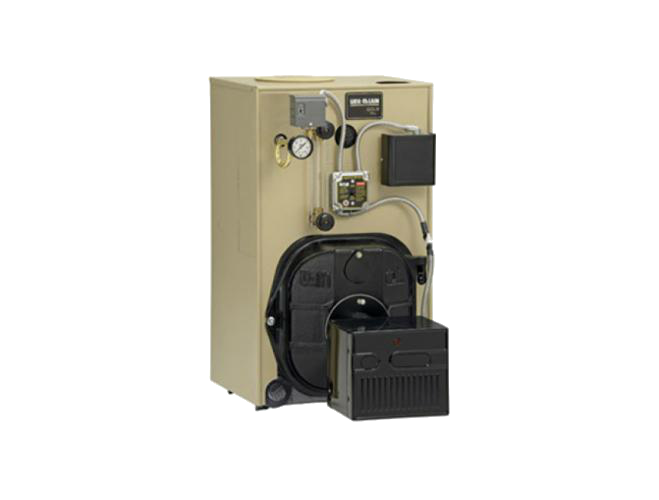 The new Evergreen™ boiler extends comfort levels to every area of your property for the long run. 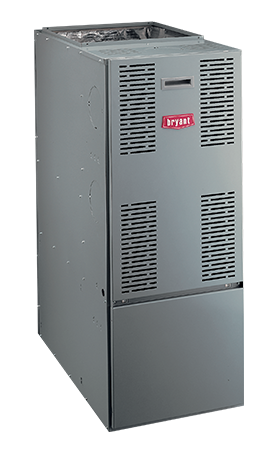 The Evergreen is perfect for light commercial or large residential applications and single or multi-unit installations with ZoneStacking™ up to 24 programmable zones. 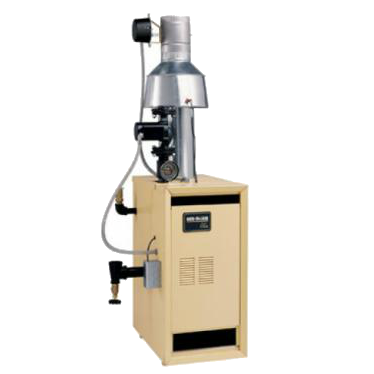 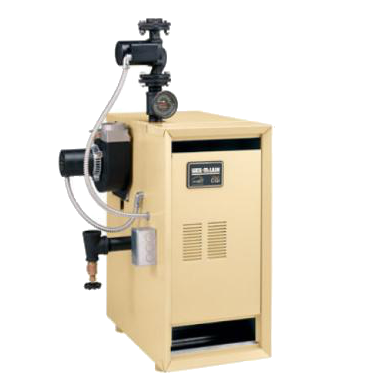 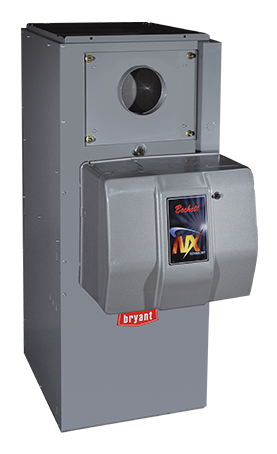 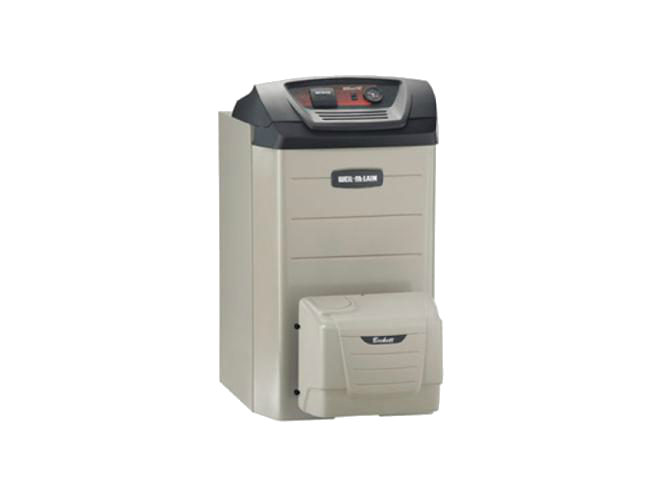 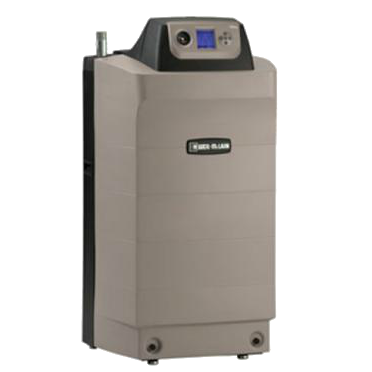 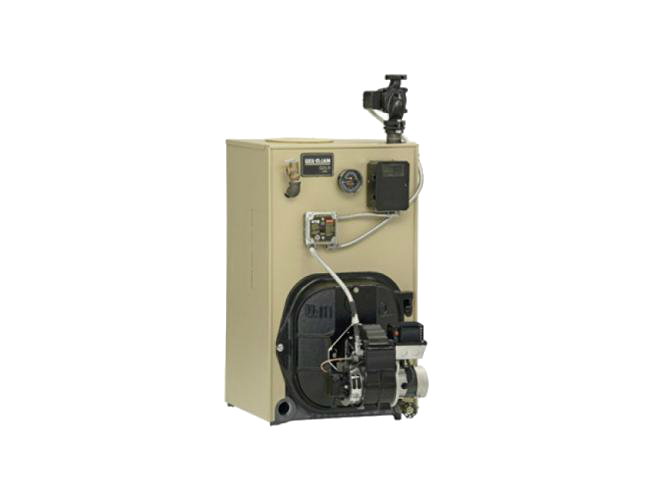 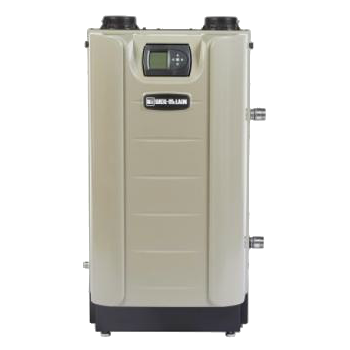 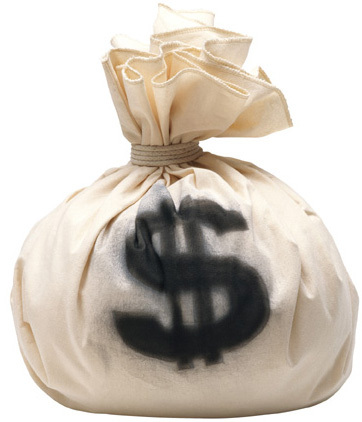 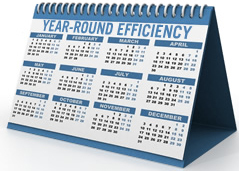 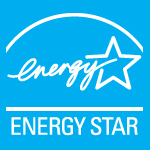 Ultra Boilers feature a high AFUE efficiency level. 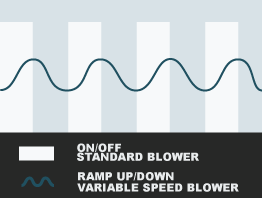 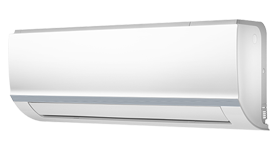 This is one of the highest efficiency levels in the industry, and when the Ultra is used in low- temperature applications such as radiant heating, it can achieve even higher efficiencies. 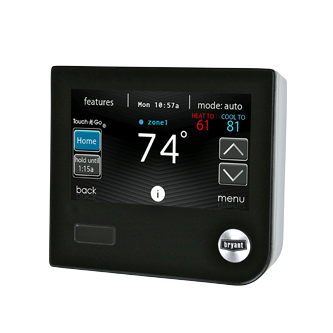 CGi is everything you want in heating: quiet operation, aesthetically pleasing design, environmental sustainability with Low NOx, heating comfort with lower utility bills and more. 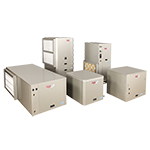 CGa is everything you want in heating: quiet operation, aesthetically pleasing design, environmental sustainability with Low NOx, heating comfort with lower utility bills and more. 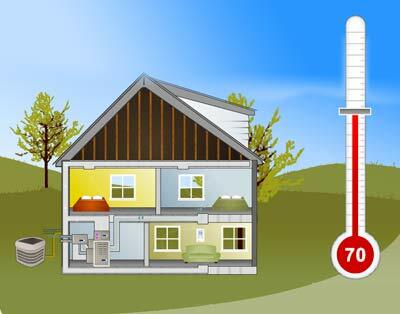 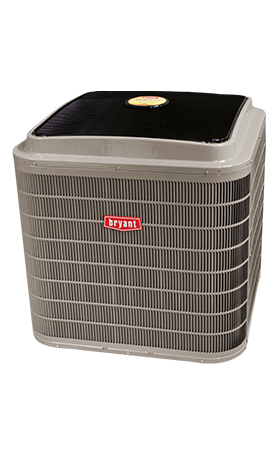 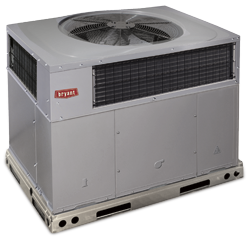 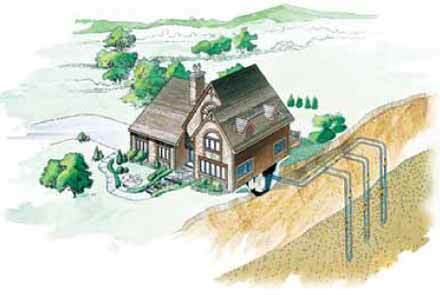 Enjoy the classic comfort combination of gas heating and electric air conditioning in one complete package. 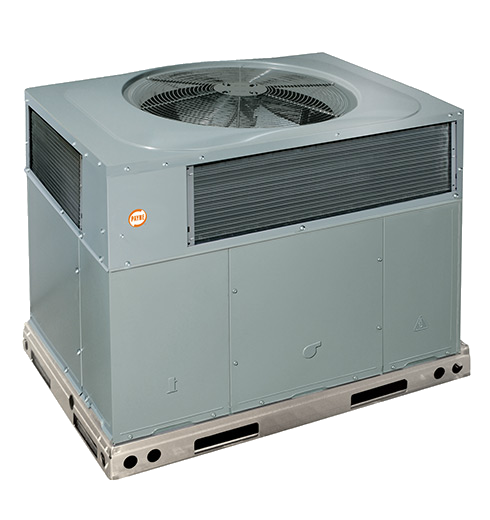 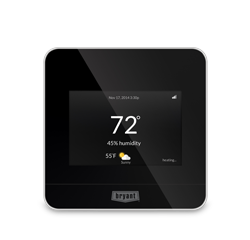 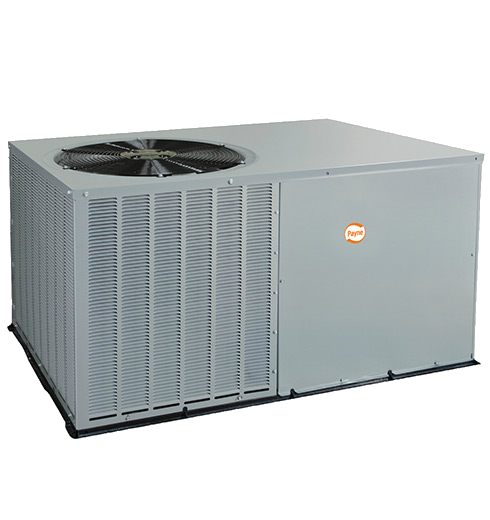 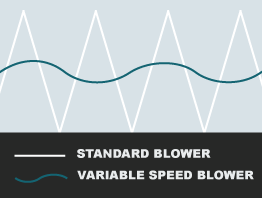 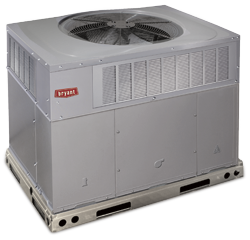 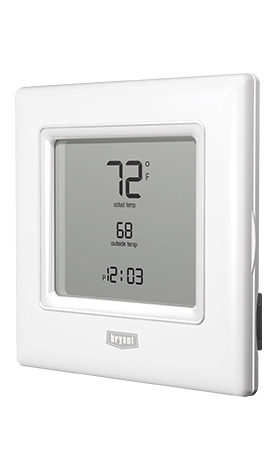 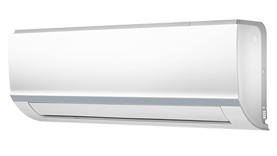 It's an efficient, durable and dependable solution for controlling indoor temperatures all year long with added humidity control during the summertime.